If you are looking for a highly improved cattle farm this is it. 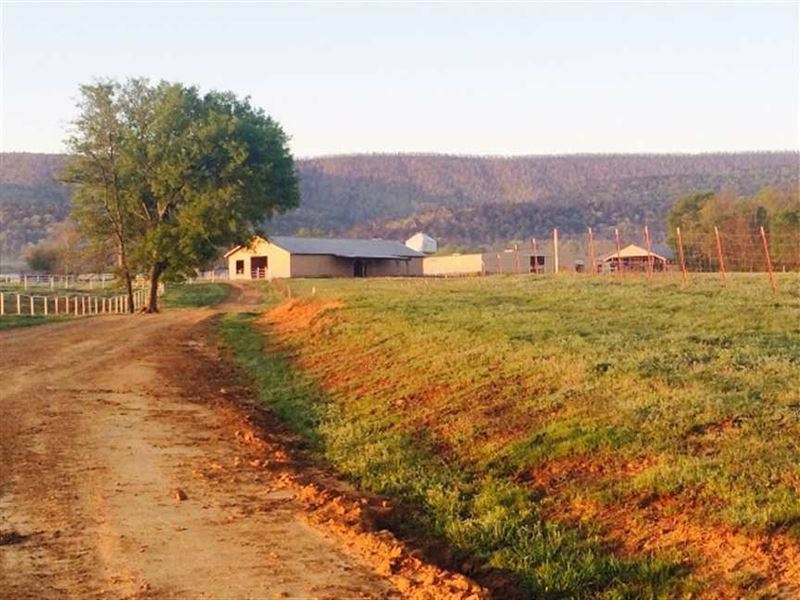 This property includes 650 +/- acres featuring a large arena barn complete with working corrals and catch pins. Two hay storage facilities, horse stables, and a 2900 sq/ft remodeled home. This property also adjoins the Ouachita National Forest on the North boundary. There are lots of recreational opportunities on this property for whitetail deer, bear, turkey, hogs, and even waterfowl. Again lots of improvements. To schedule a showing of this turn key cattle farm, contact at.